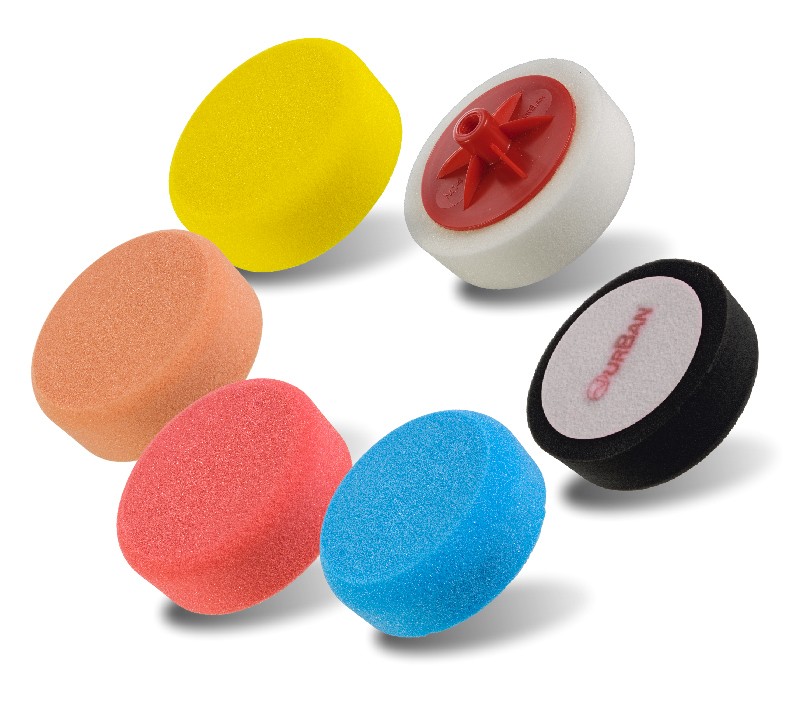 This unique buffing pad is characterised by its concave working surface. As the speed increases, the concave shape changes the end result. 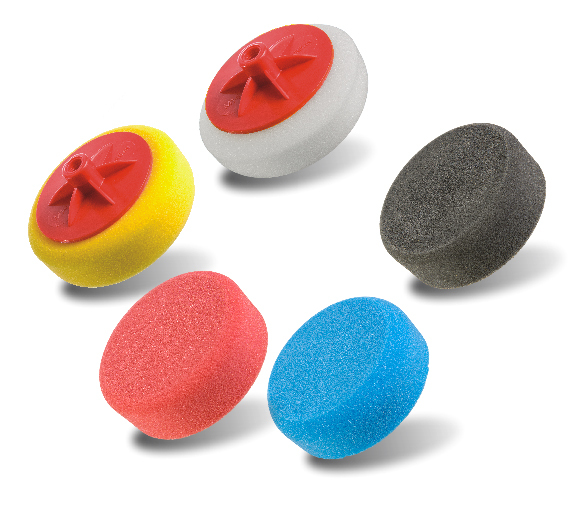 At low speed, the pad retains polishing paste, en-suring uniform application over the work surface. 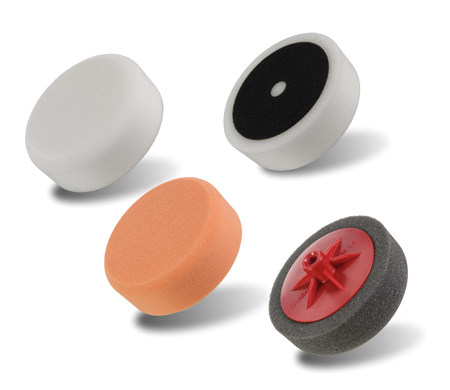 At high speed the shape of the pad concentrates the paste in an area where the abrasive particles work quickly and effectively, reducing the overall processing time.